When we first announced we were pregnant, everyone was so excited. It was the only baby boy on either side of the family in at least 13 years! We were flooded with texts, calls, questions, prayers, well wishes, you name it! I never felt so popular amongst my family and friends. This didn’t last too long though – after all of the texts and calls and questions came…the advice. You know, the unsolicited advice that no one actually wants. This is where the pressure started. My husbands family raises kids one way, and my family raised me a different way – and then there are the things we wanted to do as a new family. We didn’t know how to begin to reconcile all of these thoughts. Not to mention, I was reading and researching everything I could as a new parent. I was trying to keep up with parenting the family way, parenting how I saw it on social media, and trusting my own intuition – as you can imagine, there were constant battles. 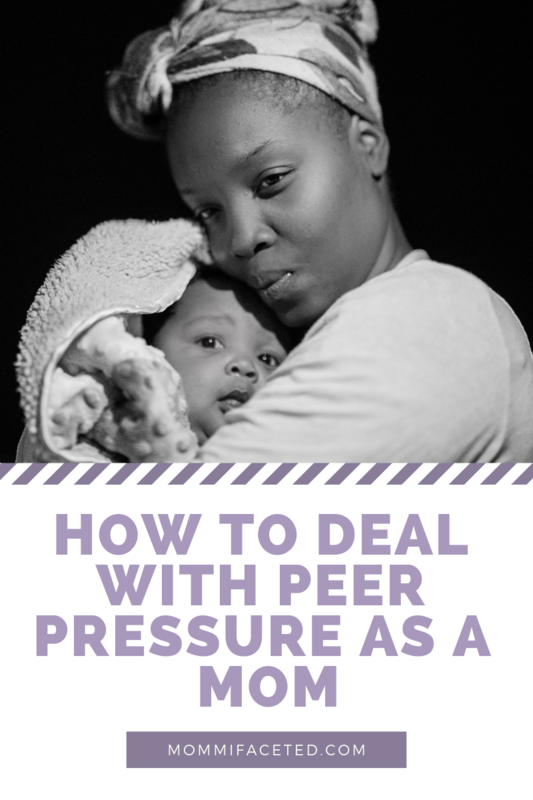 Feeling pressure from other moms can come from a variety of sources – fear of being judged, influential figures sharing their thoughts, hearing when your child’s friends are allowed to do things you don’t agree with but you want your child to fit in, social media definition of what a good parent is supposed to do, and even pressure from yourself. To combat the pressure from all of these sources you’ve got to have some foundation set. Some established rules about where your parenting will come from. You are the parent. Point, blank, period. 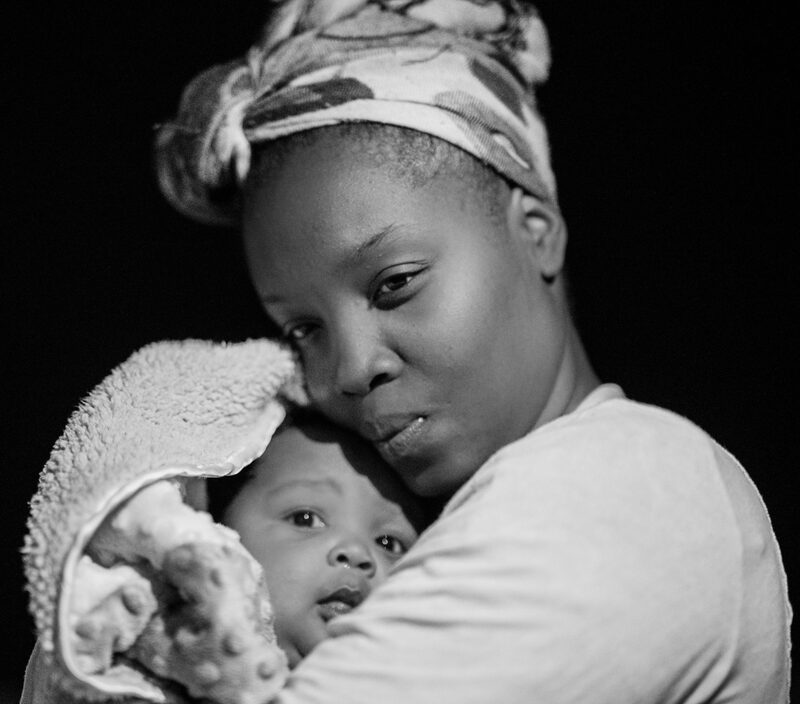 You were blessed to be in charge of that child – so take your position and own it. This means you get the privilege of deciding what rules you want to implement and follow and which ones you will not. Because you have this task – don’t let anyone else make you question your ability to make the best decision. Some children are more receptive to reasoning than others. No matter what you say, they may not be convinced that not going to see an R rated movie with their friends, is for the best, and thats ok. They won’t get it now, but they are listening and will remember it later. It might have to come to this. Ending relationships that cause peer pressure lessens your opportunity of hearing what others think and say. This also includes unfollowing people that cause you to feel bad about yourself or what you do as a parent. Everything is a first for parents, you’ve never experienced every exact situation with each of your individual and unique children. So give yourself a little grace. A little bit of discussion about parenting is good – it’s always nice to have inspiration and be inspired by other great parents. But don’t let it go too far – you’re a dope mom.